Update: This Network has now reformed as ‘Naval Service Commonwealth Network’ – not just changed the name, but opened up to be a much more inclusive Network. This page is now being updated and more information will follow – Please do not use the contact information as listed below, but to access the network via information from this leaflet instead. The Royal Navy employs a diverse workforce with over 700 of her sailors originating from Commonwealth nations. In March 2015, a group of Caribbean sailors from Portsmouth formed a network with the aim of providing support for each other and their families in the UK and abroad. The RN & RM Caribbean Support Network was set up by Caribbean sailors, for all Caribbean people and to provide a ‘home from home’ for those 1,000s of miles away from their normal support networks. 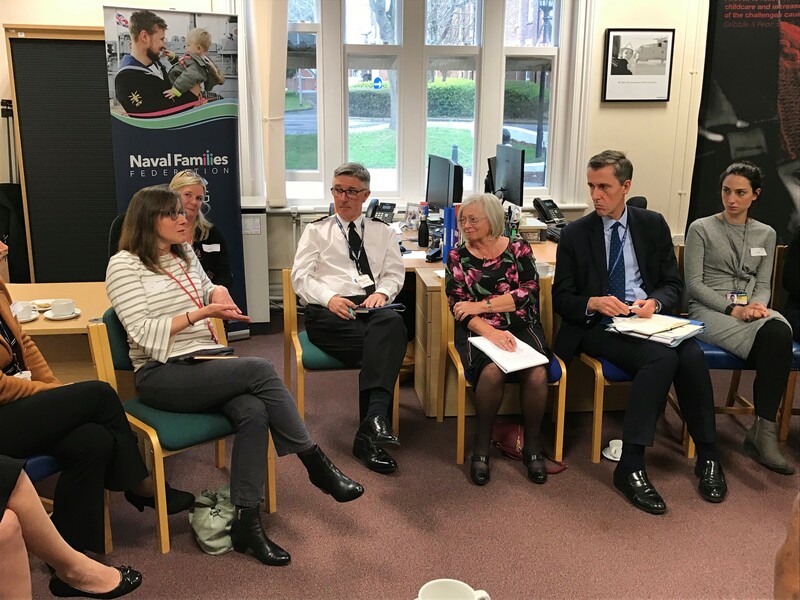 Today the group has expanded to support all Commonwealth personnel and those who identify themselves with these wonderful and diverse cultures, and is actively engaging with the Service to enhance the lived experience of Naval Service Commonwealth personnel. The network focuses around community, sharing information, raising issues, accessing specialist support and maximising opportunities. Recently, the network has worked on number of key areas such as Career Management, Leave, Terms of Service, Accommodation and Welfare. Together with support from the NFF, the network continues to signpost and assist families with more challenging issues. 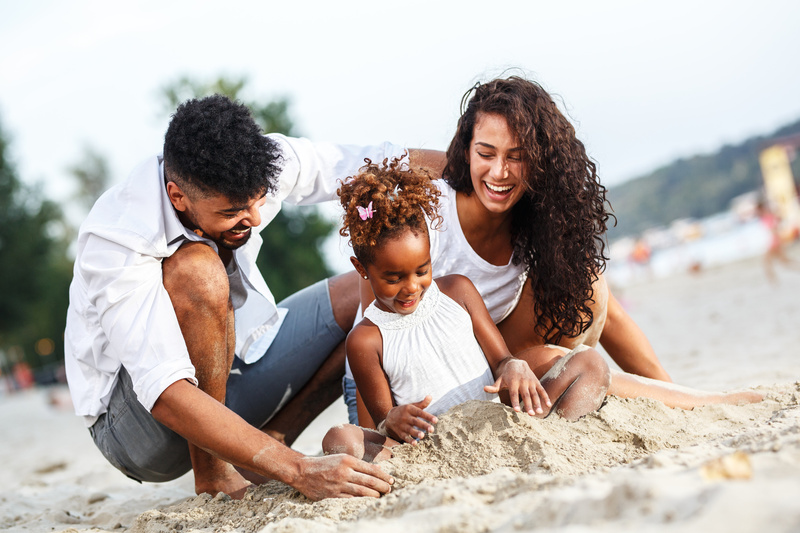 These can include legal advice for Immigration and Visa matters, access to short-term or surplus family accommodation and guidance for single parents. 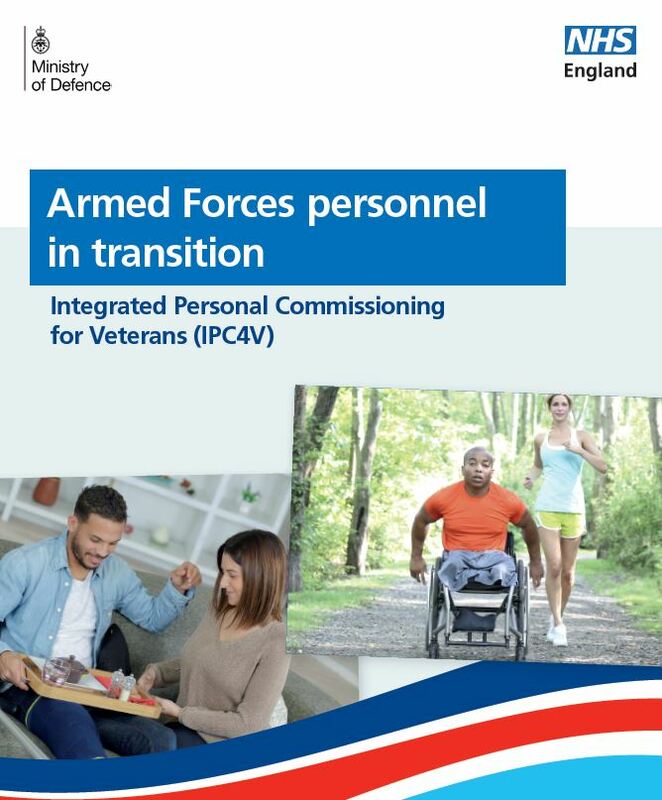 There is also support available during deployments for families, information around Domiciled Collective Leave (DOMCOL – authorised periods of absence to visit the country of domicile granted to eligible Service personnel who were resident outside the UK or Irish Republic immediately prior to enlistment) and compassionate leave travel, to name but a few. In the last year, and with the Royal Navy Royal Marines Charity support, a number of events have been held for friends and family, including BBQs, Domino Nights (An ‘Olympic’ Sport in the Caribbean! ), a Christmas Dinner and Easter Eggs Hunts. Caribbean sailors have also represented the Service at a number of state occasions including the Queen’s Commonwealth Service at Westminster Abbey, as well as visits to Parliament and Consulates. Termly Stand Easys with Senior Officers in both Portsmouth and Plymouth also encourage information sharing. If you would like more information or to get involved, you can join the closed group Facebook Page – RN &RM Caribbean Support Network by contacting neshanta.creese618@mod.uk or kevin.joseph101@mod.uk. Or for those on the intranet, join the mailing list by contacting DII/MODNET E-mail Account – NAVY-PORFLOT-RNRMCARIBBEAN-GROUP-MAILBOX.